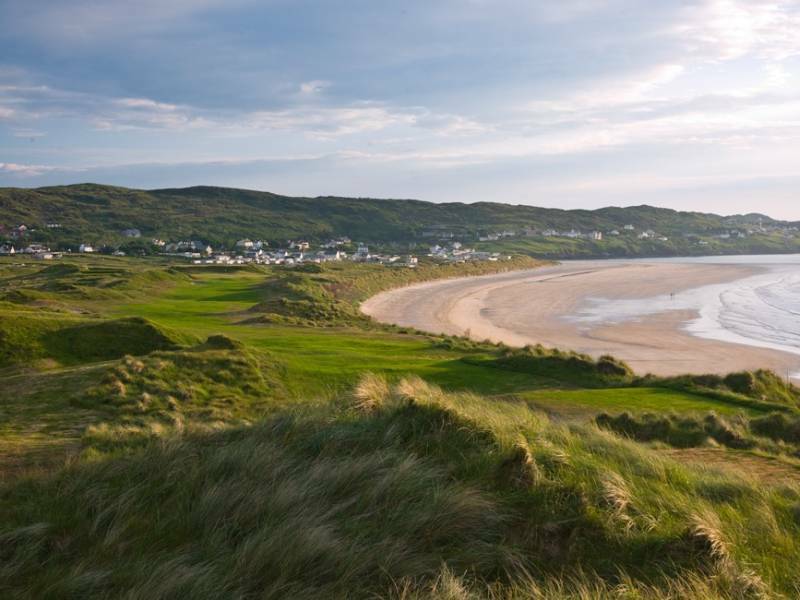 May is here and hopefully the sunshine for the majority of the golf season in Ireland! The following are just a few of the Open Competitions this coming weekend, if you’re teeing up over the next few days hopefully one of these events might be of interest. 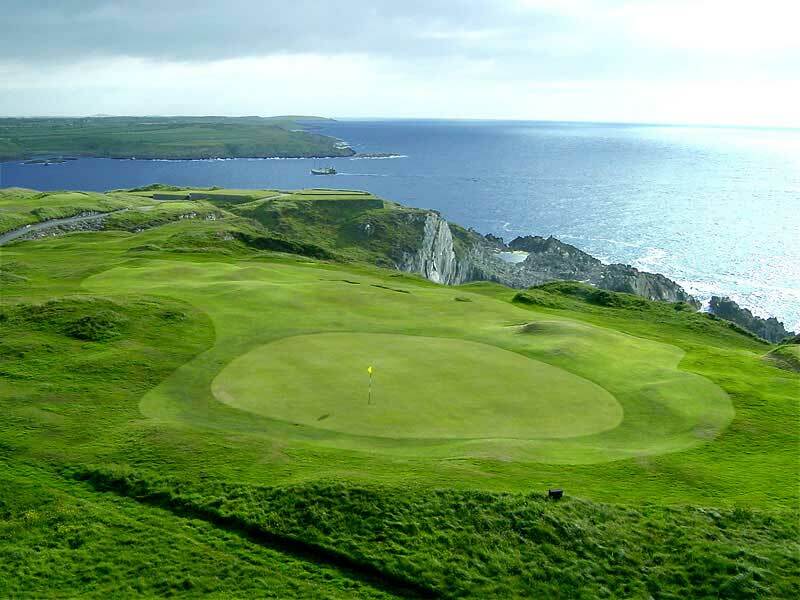 Ardglass Golf Club – Monday 5th May, Open Singles Stableford for £17 per person. Call 028-44841022 to book. 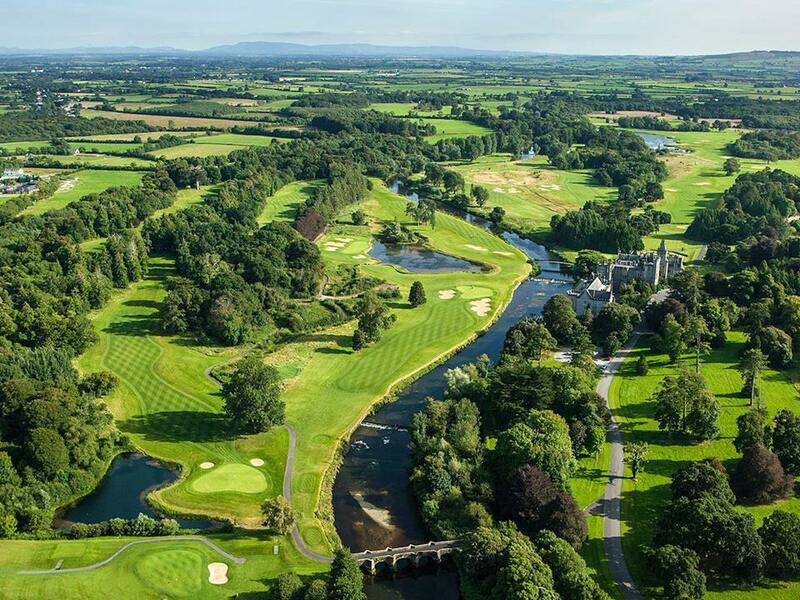 Castlemartyr – Open Singles from Friday 2nd – Sunday 4th May , €30pp each day. 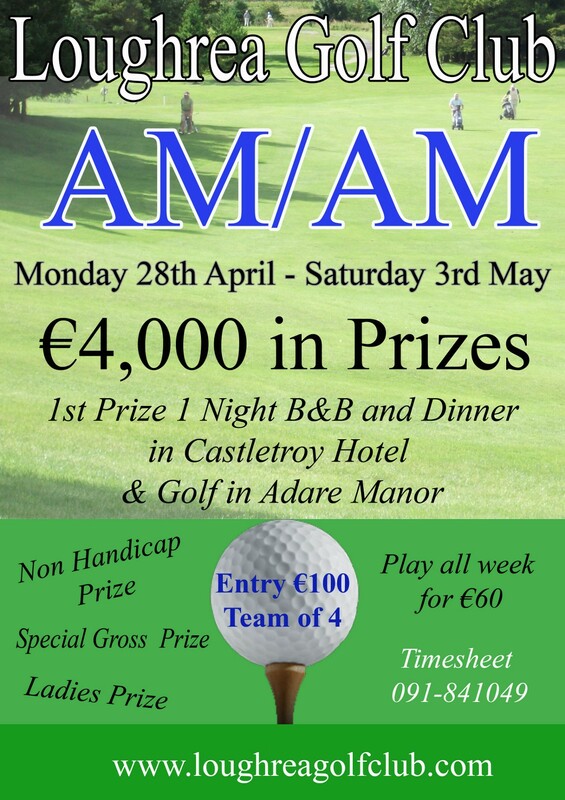 Prizes sponsored by Mahers Sports Cork, booking on 021-4219001. 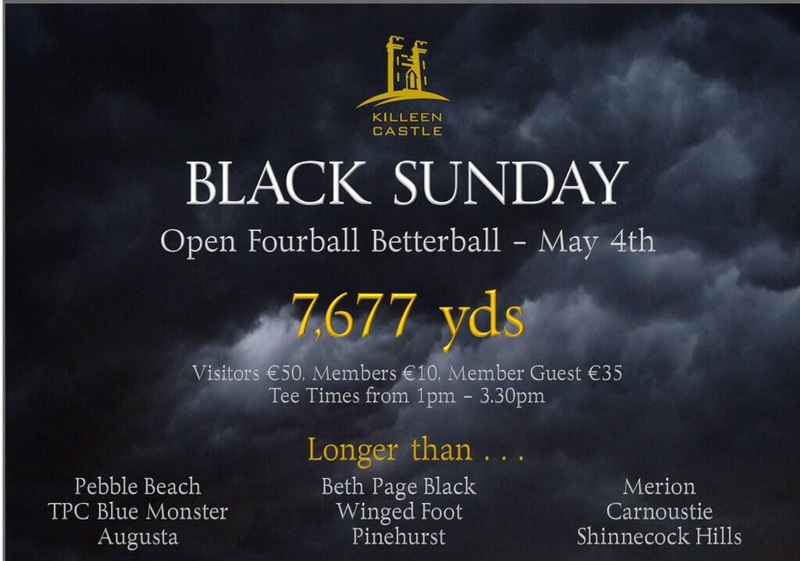 Killeen Castle – test yourself off the Black Tees at Killeen Castle for €50pp on Sunday 4th May in their Open Fourball. 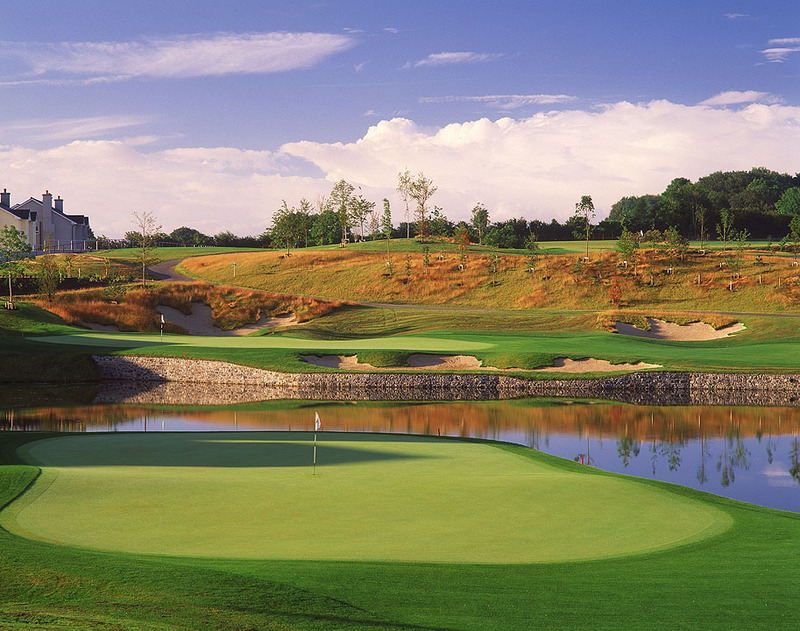 The Ballesteros Course at The Heritage – Monday 5th May (and every Monday), €25 per person. 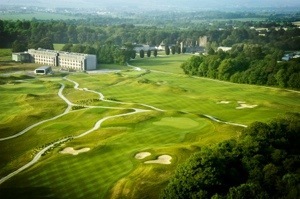 Enter online via www.theheritage.com or call 057-8642321.